The Arkansas TBF has been allotted Ranger Cup money for 2019!! Ranger Cup qualified will receive $125. 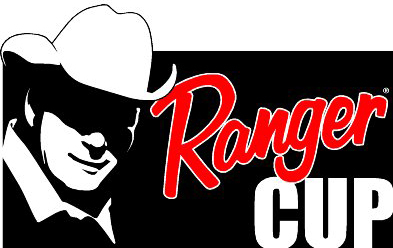 To be eligible, you must be Ranger Cup qualified prior to the 1st qualifying tournament.